Talk with your teen to keep them safe when driving. It’s scary sending your child out into world without being there to protect them, especially if they just started driving. Keep your child safe with auto insurance, and this guide for discussing safe driving with your teen. Have a talk with your teen. Open communication is key to a good relationship and developing trust. The talk will help set ground rules between you and your teen. Consider creating a parent-teen contract to help keep your child safe. Lay out all the ground rules so that they know what you expect. Remind your teen that driving is a privilege, not a right. Don’t abuse your power, rather use it as a tool to encourage safe driving and good grades. Students that get good grades are sometimes eligible for a good student discount on their auto insurance. Driving infractions have the potential to increase insurance premiums. Make it clear that any accidents or tickets may result in revoking their privileges. Set an example for your teen. It’s not uncommon for children to learn from their parents, even when they are teenagers. Keep that in mind when your child is in the car with you. Avoid using your cell phone, abide by the speed limit, and always wear your seat belt. Once your teen gets his or her drivers license, it doesn’t mean that your job is done. As a parent you need to keep a watchful eye on your teen driver. Check in with your teen periodically to make sure they’re driving safely. 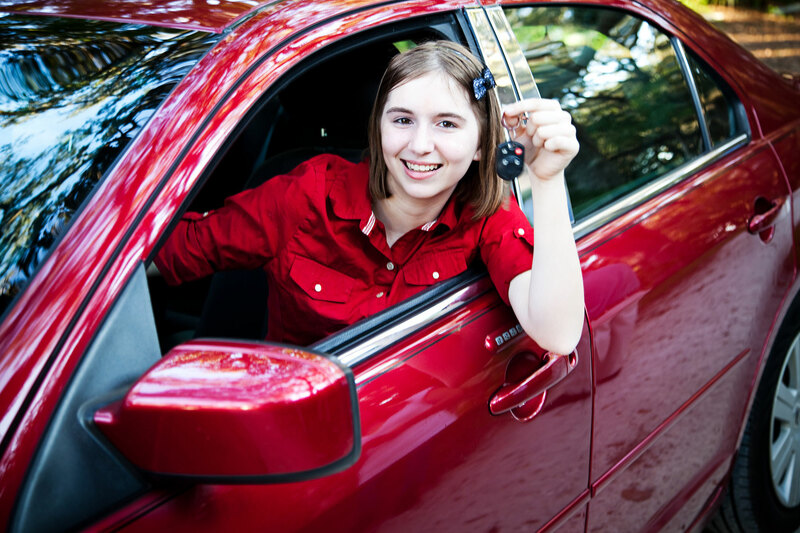 Keep your teen extra safe with the right auto insurance. Contact the professionals at Robert J. Los Insurance Agency to find you the right insurance. Located in Hamburg, New York, we serve all your personal and commercial insurance needs.